Got a hankering for sweet treats? 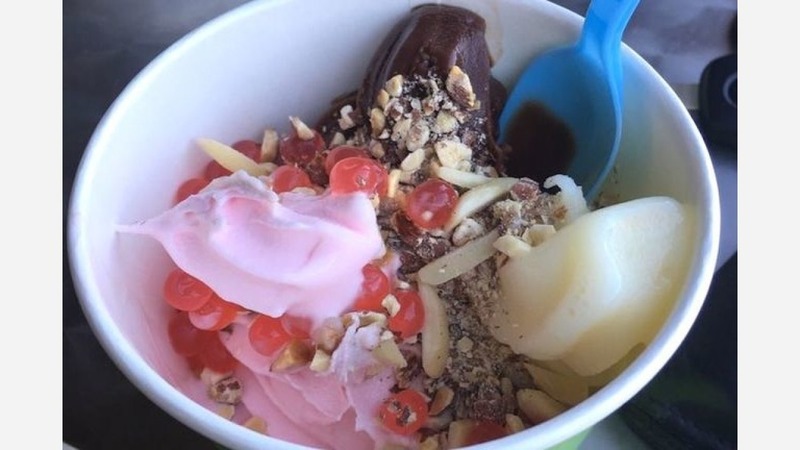 Hoodline crunched the numbers to find the top sweet treat hot spots in Madera, using both Yelp data and our own secret sauce to produce a ranked list of where to go for paletas (ice pops), frozen yogurt and ice cream. Topping the list is Paleteria y Neveria La Mixteca. Located at 1108 N. D St., it is the highest-rated place for sweet treats in Madera, boasting five stars out of 10 reviews on Yelp. 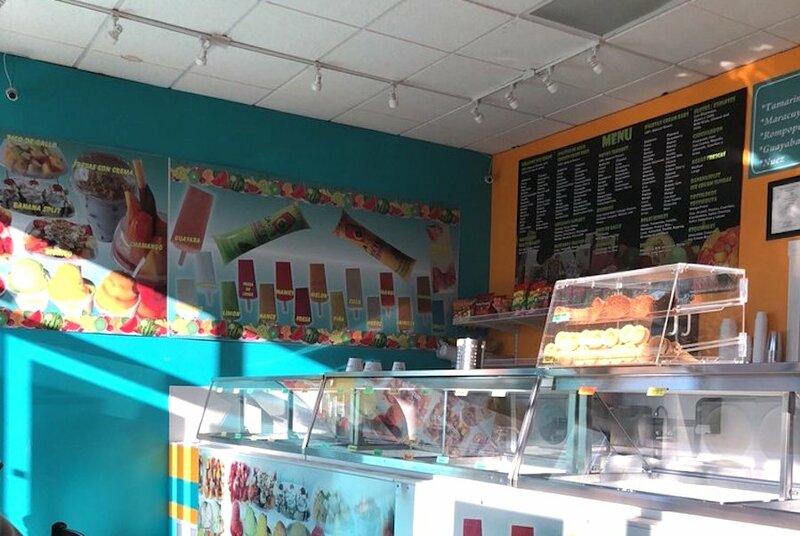 The family-owned business, which also has shops in San Marcos, Oceanside and Vista, features ice cream, milkshakes, raspados (shaved ice) and paletas (Mexican popsicles) in a wide variety of flavors. Try the chamangos made with shaved ice, mangos, tamarind candy and chamoy; fresas con crema (strawberries and cream); or one of many Mexican snacks. Next up is Frozen Delight, situated at 1606 Howard Road. With four stars out of 20 reviews on Yelp, the dessert spot has proven to be a local favorite for its all-natural, self-serve frozen yogurt. 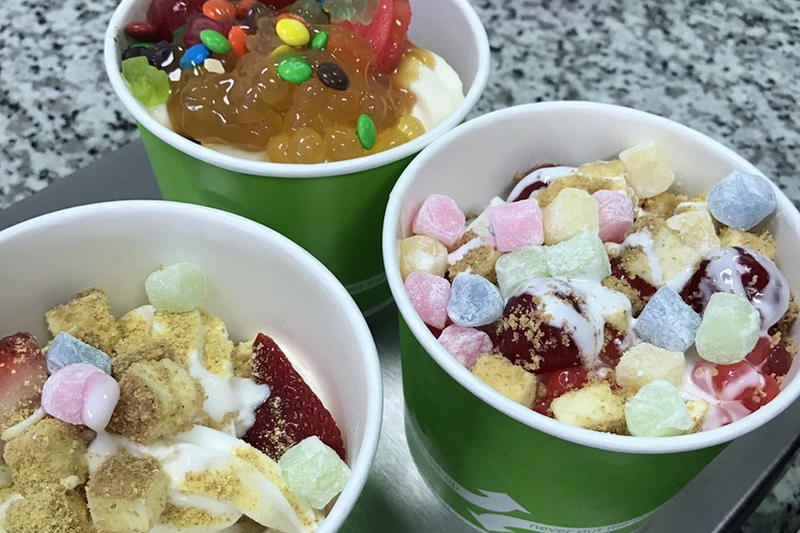 Fill up a bowl and customize your treat by choosing from the array of toppings. Smoothies come in three sizes and include flavors such as strawberry, four berry blast, strawberry banana, acai kick and more. Visitors can also expect to find crepes and caffeinated beverages. 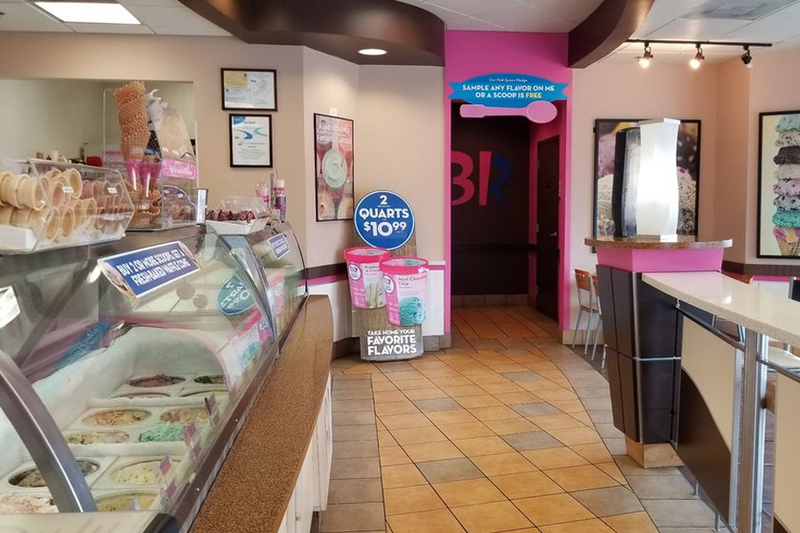 Baskin-Robbins, located at 2180 W. Cleveland Ave., is another top choice, with Yelpers giving the spot to score ice cream and frozen yogurt, desserts and custom cakes four stars out of 10 reviews. According to its website, the international chain was founded in 1945 and has produced more than 1,000 flavors since, including mint chocolate chip and pralines and cream. Yelp reviewers are fans of the wide selection of flavors and many topping options.